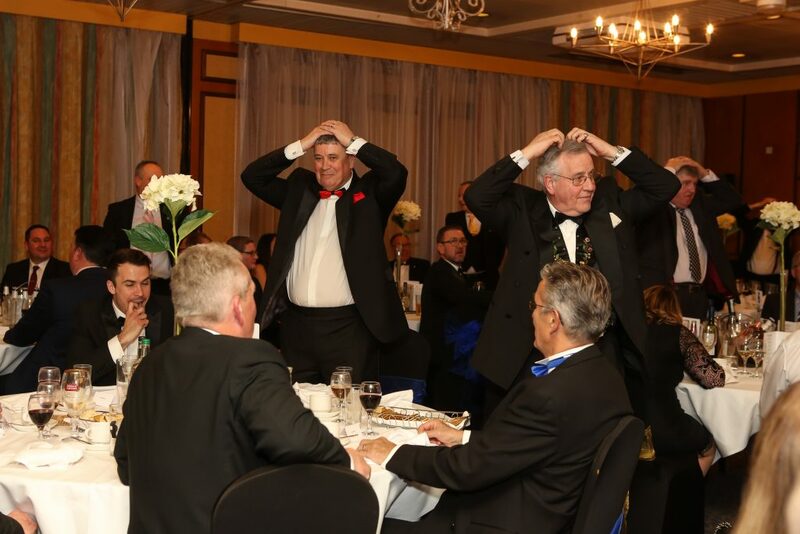 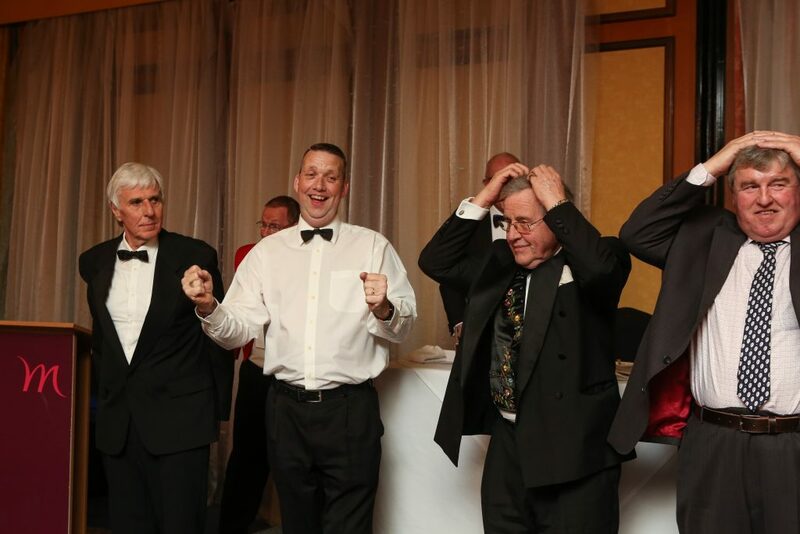 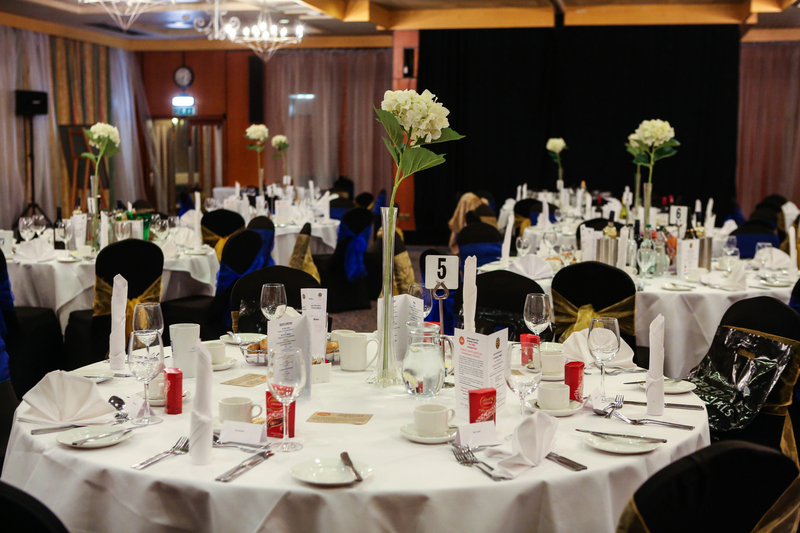 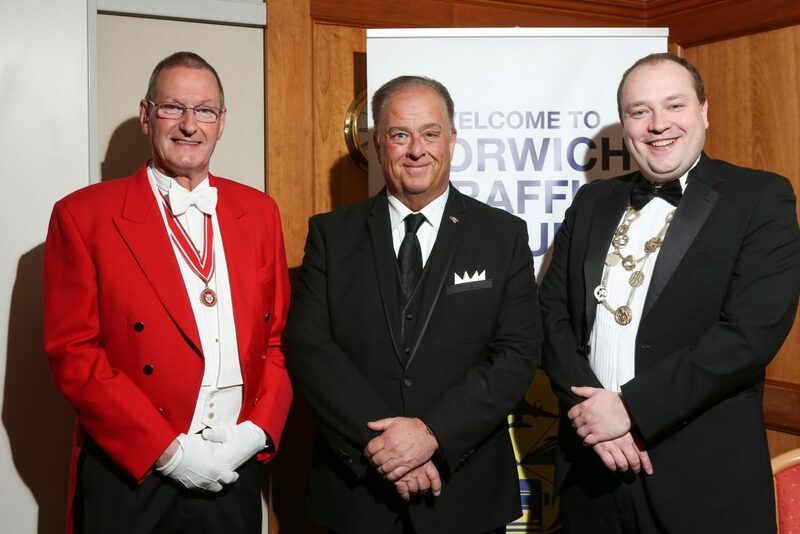 L to R - Bob Lloyd, Toastmaster; Ian Richards, After Dinner Speaker/Comedian; Lord Mayor of Norwich Cllr. 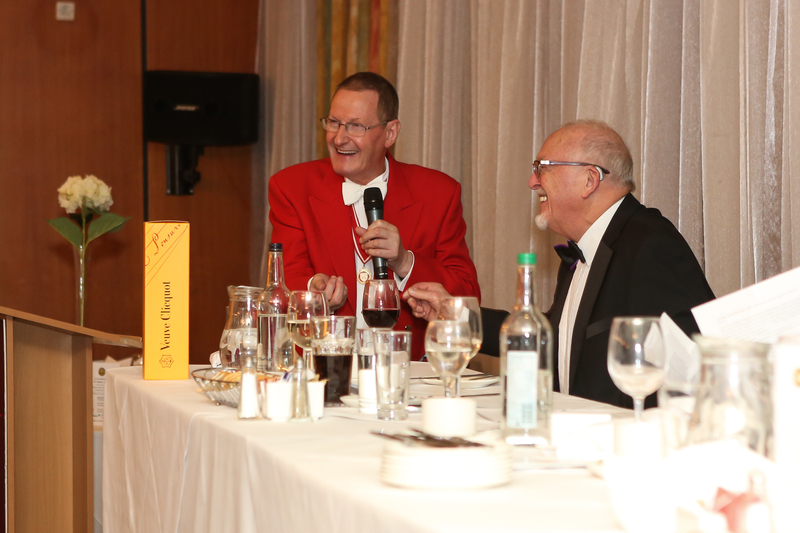 Martin Schmierer. 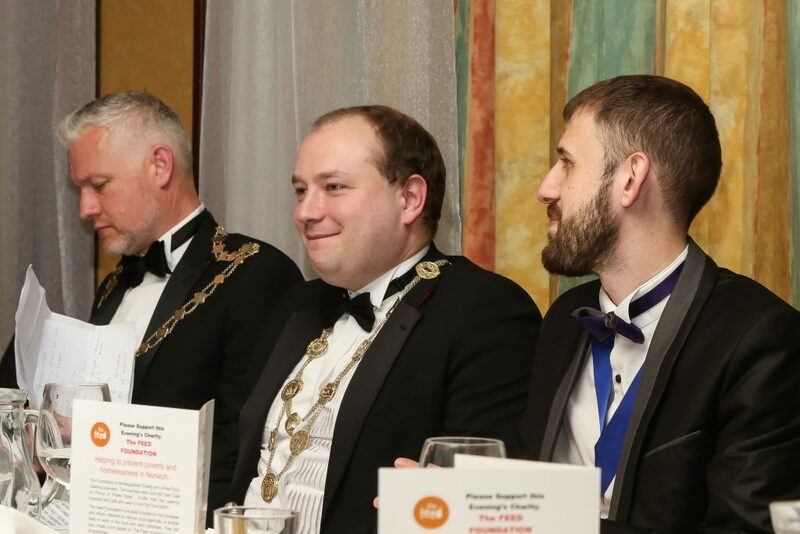 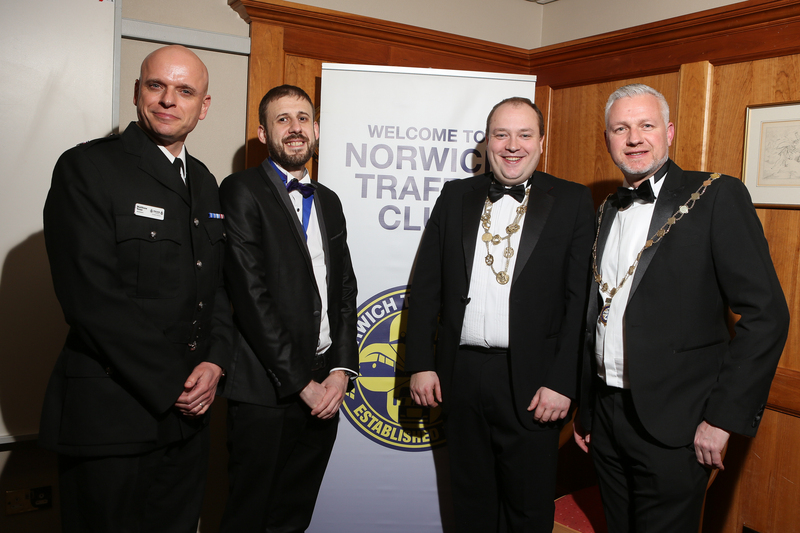 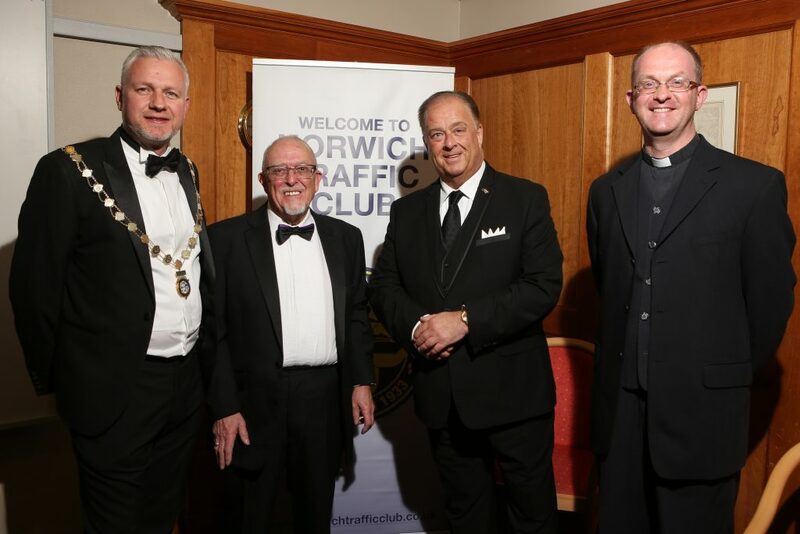 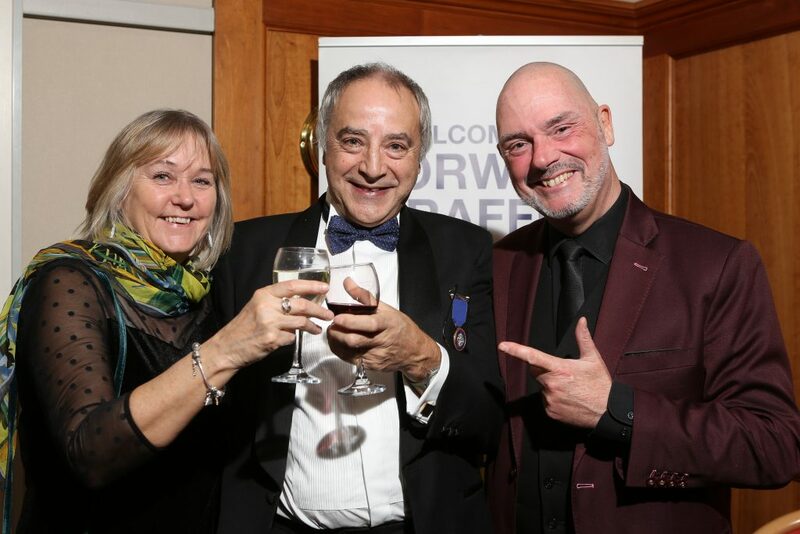 L to R -; NTC President Nick Barrett; Lord Mayor of Norwich, Cllr. Martin Schmier; NTC Vice President Joe Howard.